This is found in the wet classifying technology. The process technology defines the term classifying with the division of a particle collective into two groups. If this process will be carried out several times, you talk about classification. 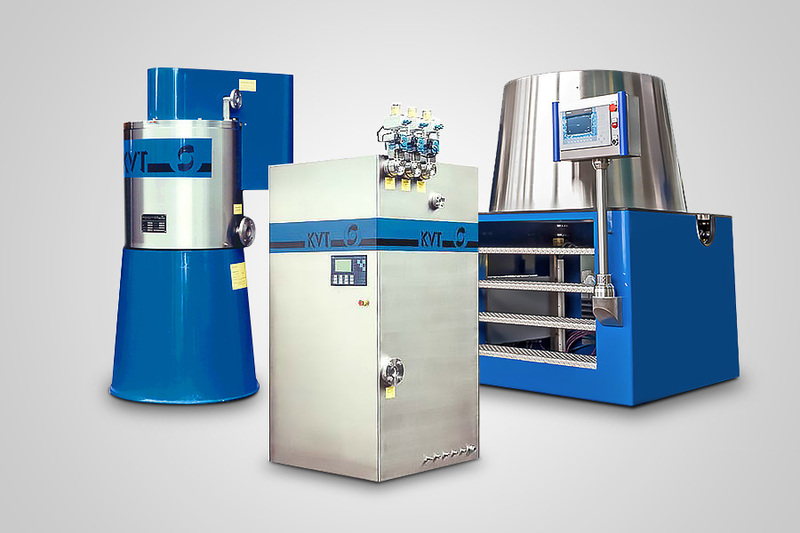 The market entry in 1994 with the development of a centrifuge for classifying of pigments results in a continuous extension of business field in most interesting,advanced applications. The trend-setting application potential is the production of ultra-fine materials which will be used in highest purity. This can be assured by the Krettek classifying technology because beside a sharp cut a contamination by high wear or milling pearls can be excluded. krettek 2007Depending on the operating parameters of the classifying system either the finest fractions resp. the coarse fractions can be separated from the particle spectrums or, if required, medium particle fractions can be selected. In other words the centrifuge gives the possibility to provide tailor-made application related systems of solids . Nanoscale particles differs from the behaviour of bigger ones, because the forces of surfaces dominate against the force of inertia and the force due to gravity increasing by the volume of particle and so influence the specific characteristics significant. All in all the behaviour in the centrifugal field of force is determined by several influencing factors which have to be brought into balance during classifying.